Don't be left in the dark this Memorial Day. 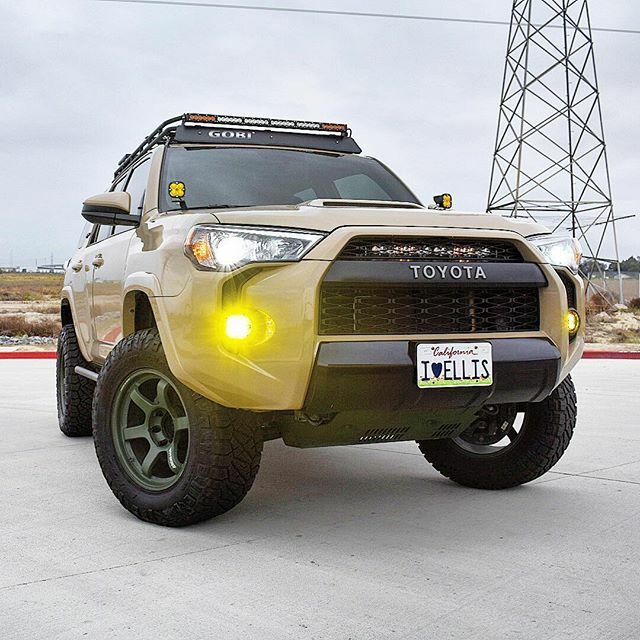 Check out XenonDepot.com for great deals on quality HID Kits, LED Headlight Kits, LED Fog Light Kits, Performance Halogen Light Bulbs, and much much more! Use our Vehicle Lighting Guide tool to find options by the Year, Make, and Model of your vehicle. 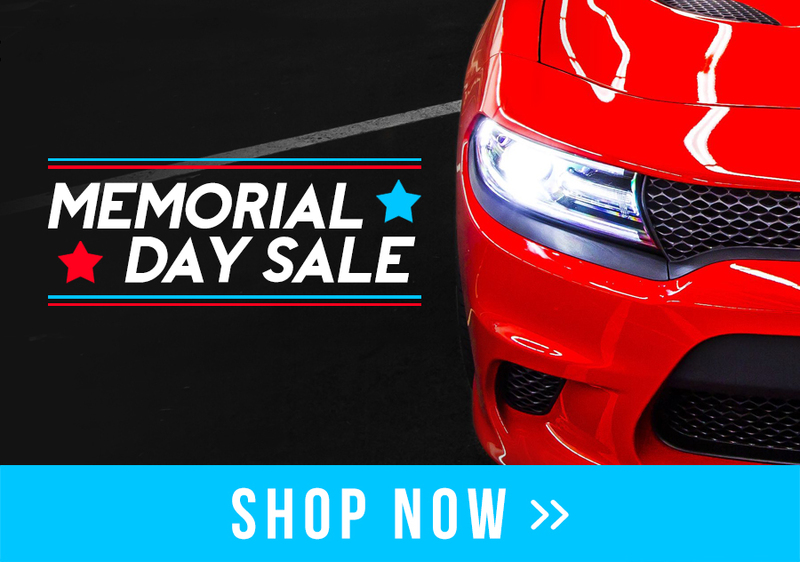 By popular demand, we have extended our Memorial Day sale another day!